You’re invited to a live taping of Старушка! 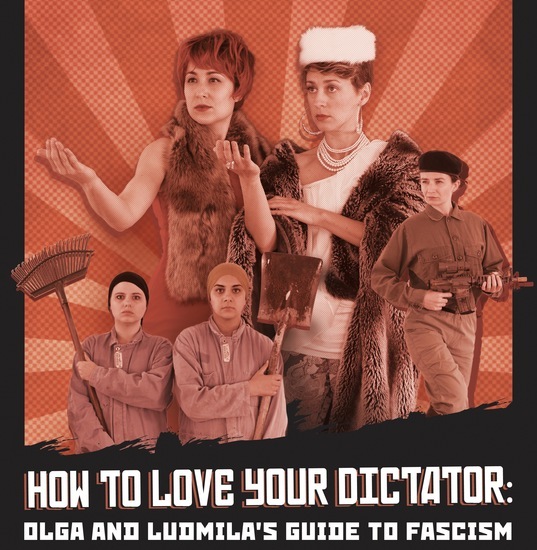 Hosts Olga and Ludmila, local Russian celebrities, use their experience living through communism to educate the American public on how to embrace and survive fascism. This TV special is sponsored by glorious leaders Vladimir Putin and Kaiser Donald Trump. 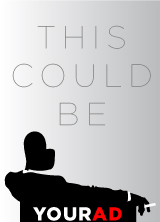 Be at the Theatre 30min prior to curtain. Fringe shows start exactly on time! Parking is a challenge, consider taking Lyft or Uber.